Dr. McKell Perry graduated from the University of the Pacific, School of Dentistry in 1989 and joined his father, Dr. Lynn Perry, in the family dental practice. They enjoyed working together for 12 years. Dr. Perry strives to maintain the family business with the same quality of care that his father provided to his patients for over 30 years. Dr. Perry lives in Novato with his wife and two children. In his spare time, he can be found hiking, mountain biking, and participating in a variety of outdoor activities. Dr. Eric Tyler graduated from the University of the Pacific, School of Dentistry in 2003 and completed a residency in Advanced Education in General Dentistry at UCLA. Dr. Tyler speaks conversational Spanish, and has advanced certification in Invisalign (clear aligner orthodontic treatment). Dr. Tyler lives in Novato with his wife and two daughters. A native of Marin, he enjoys hiking, road and mountain biking, SCUBA diving and participating in tough mudder competitions. 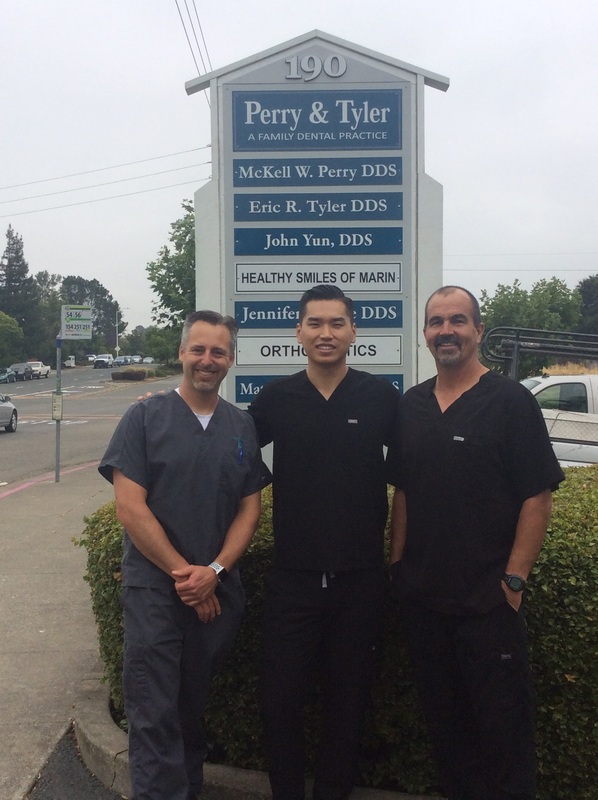 Dr. John Yun graduated from the University of the Pacific, School of Dentistry in 2016 (where he met his wife). Dr. Yun completed a residency in Advanced Education in General Dentistry in Tucson, AZ. 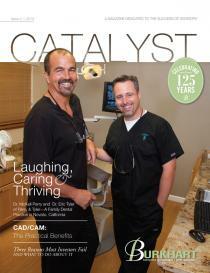 Dr. Yun provides genuine care to patients to help them achieve better oral health and well being. Dr. Yun lives in Novato and he enjoys lifting and going on food adventures with his wife.